Children’s Trust of South Carolina is the only statewide organization focused on the prevention of child abuse, neglect and injury. Keeping kids safe doesn’t easily lend itself to a single solution, which is why we do all of the following things. We collaborate with a diverse group of state and local partners to deliver effective prevention programs. We train people in a variety of organizations and agencies that work with children and families. We lead community outreach to build awareness of the work that needs to be done. We advocate for policies at the legislative level that can turn into laws improving the lives of children. We conduct the research and evaluation that can lead to a deeper understanding of what we need to do and why. Strengthen families and lead communities to prevent child abuse, neglect and injuries in South Carolina. South Carolina is strong — every child, every family, every community. Leadership. 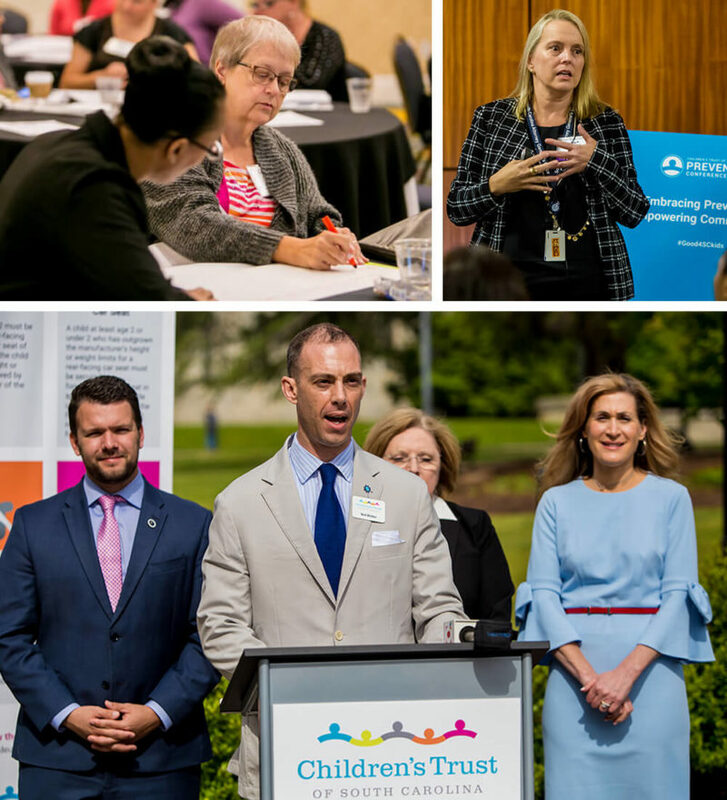 We use our voice and expertise to advocate for children and mobilize collective resources to keep South Carolina’s children safe while preparing them for a successful life. Inclusiveness. Children and their families are best served when everyone works together by embracing diverse skills, roles and perspectives. Innovation. 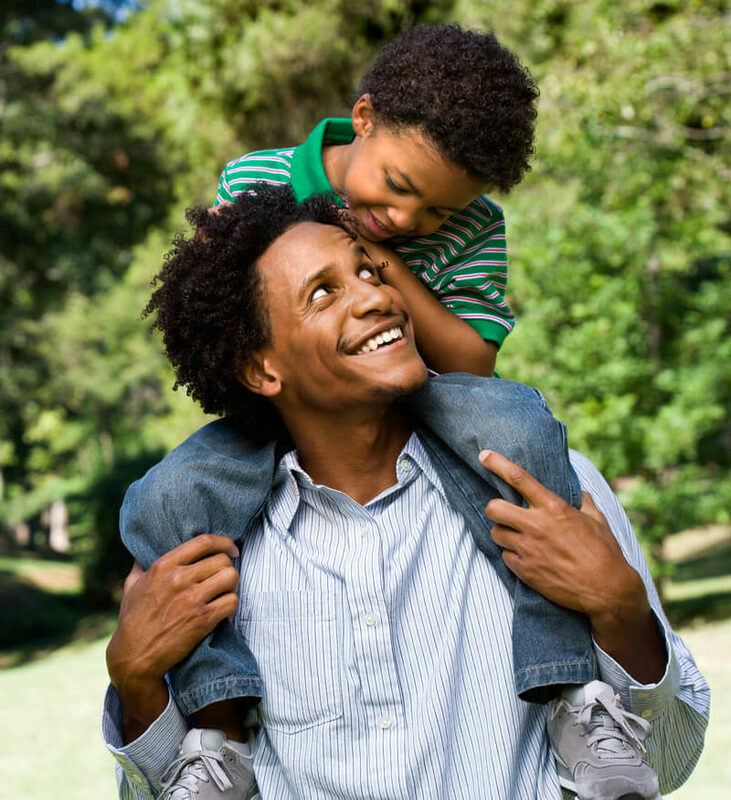 We embrace new ideas and methods to transform South Carolina for its children and families. Trust. We seek excellence in all that we do for South Carolina’s children and families. We are strong stewards of our resources, committed to transparency in our decision making and financial practice, and confident in the abilities of our staff and partners. Define and measure our impact on our mission. Develop and strengthen the state’s prevention system to deliver on our mission. Communicate our impact to create and foster sustainability of the work. Build a successful business model to ensure long-term sustainability. Provide a vibrant governance structure for organizational longevity. Our overall target is to reduce confirmed cases of child abuse and neglect and unintentional injuries in South Carolina by 50 percent by 2023. 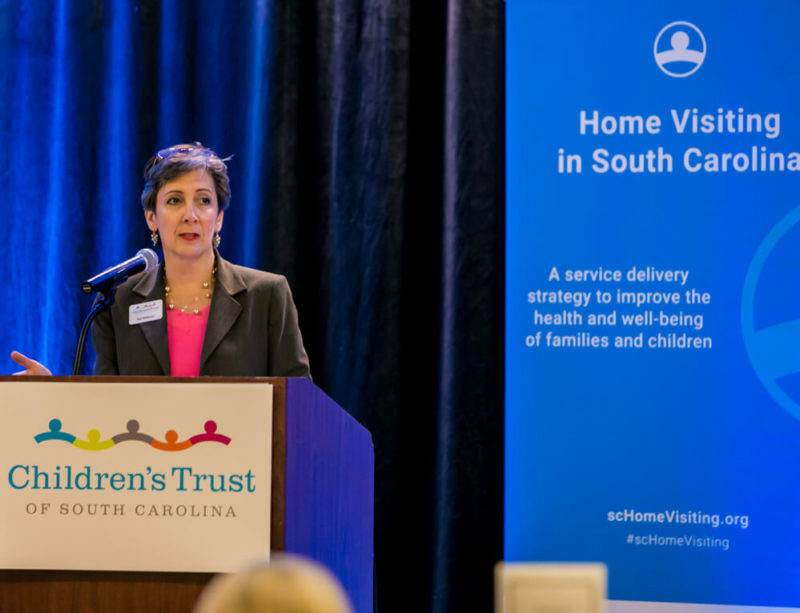 Children's Trust board of directors and staff take a leadership role in South Carolina to prevent child abuse, neglect and injury. 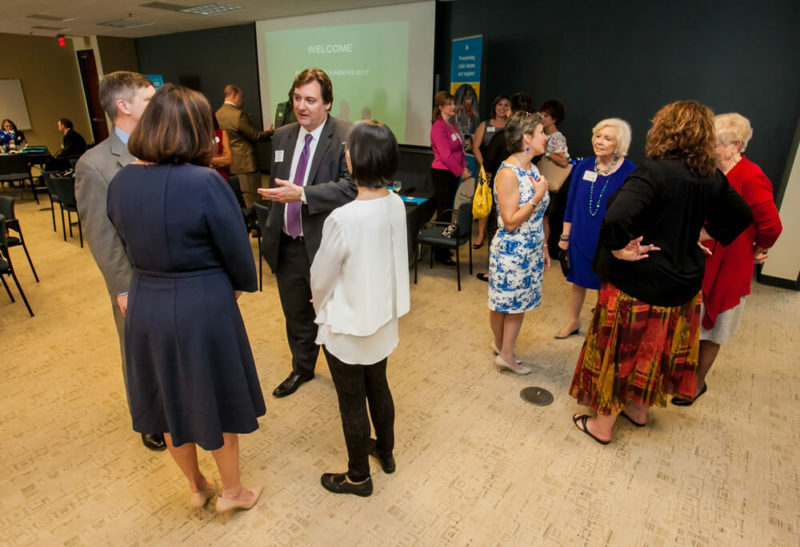 We do this through evidence-based programs, high-quality data and trend analysis, well-founded policy that champions strong families and empowered communities, partnerships at the state and local levels, and training that offers child-serving professionals learning opportunities and the tools they need to help children and families in counties across the state. We serve as the state affiliate for Prevent Child Abuse South Carolina, KIDS COUNT and Safe Kids South Carolina. We lead the S.C. Adverse Childhood Experiences Initiative and promote the Early Childhood Common Agenda. We believe in maintaining the highest standards of financial accountability and transparency.